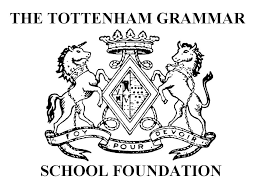 North Midd wishes to express its sincere thanks to the Tottenham Grammar School Foundation and the CSDS Foundation for their generous support over recent years. Their funding has contributed substantially to the much improved practice facilities, pitches and outfield at our ground. Tottenham Grammar has also helped some of our younger players to travel to New Zealand to represent England in the Indoor Cricket World Cup.